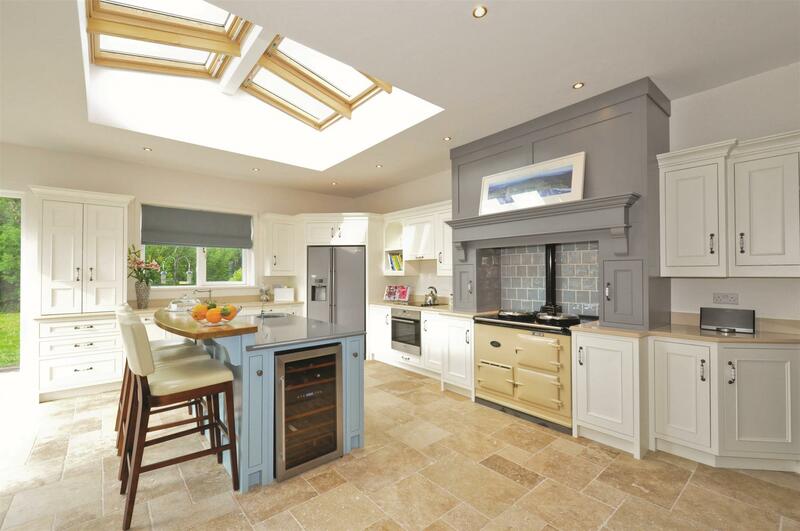 Established in 1796, Loughnanes Joinery is a family based joinery company offering a un-paralleled choice of made to measure bespoke joinery for the kitchen industry, commercial joinery and residential sector. 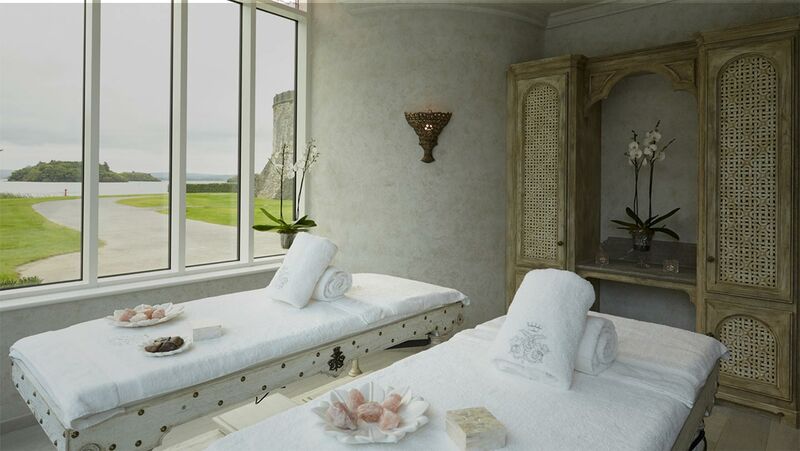 The business now sits on a 45,000 square foot factory in a rural village on the outskirts of Galway. As a close family business, we have built up a loyal customer base. We provide the knowledge and capabilities to deliver your bespoke requirements for your customer whether your role is a kitchen manufacturer, interior designer, architect or quantity surveyor. 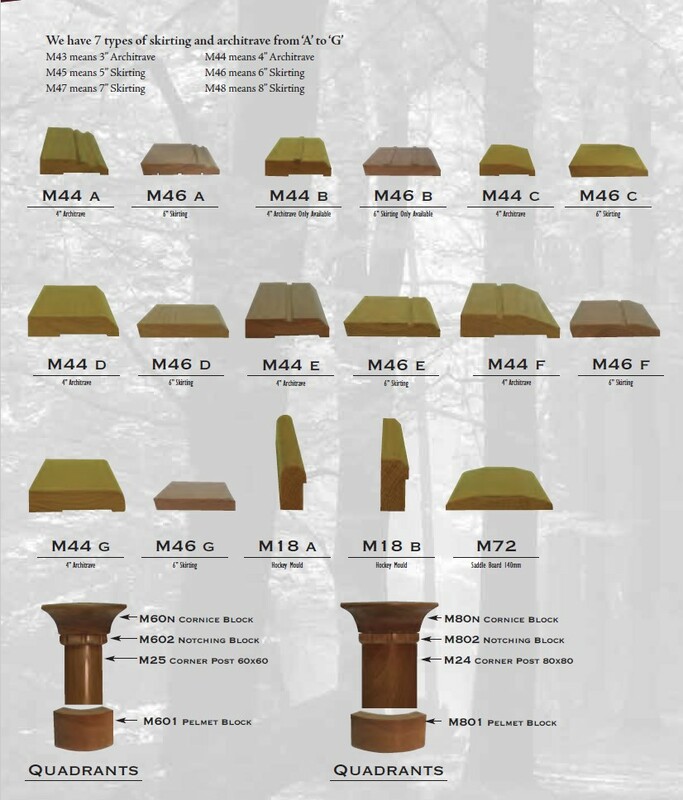 Loughnanes Joinery is the leading supplier to a range of industries in Ireland and the UK. 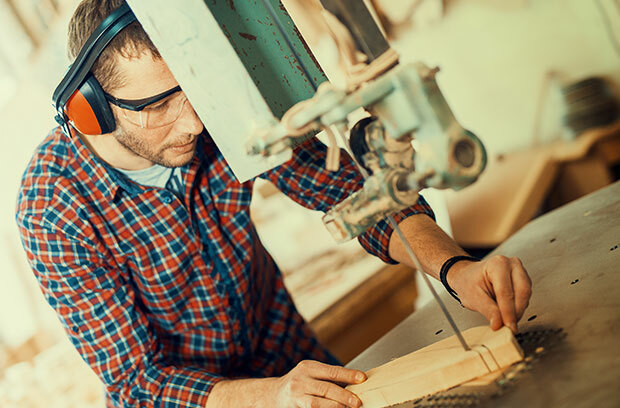 Loughnanes Joinery has an unparalleled choice of woods, door styles, flat panels and bespoke joinery to make your project something to be proud of. We have generations of experience in a range of different industries, including residential, education, commercial and medical. Our expertise, valued manufacturing ability and on time projects have created long lasting customer relationships. 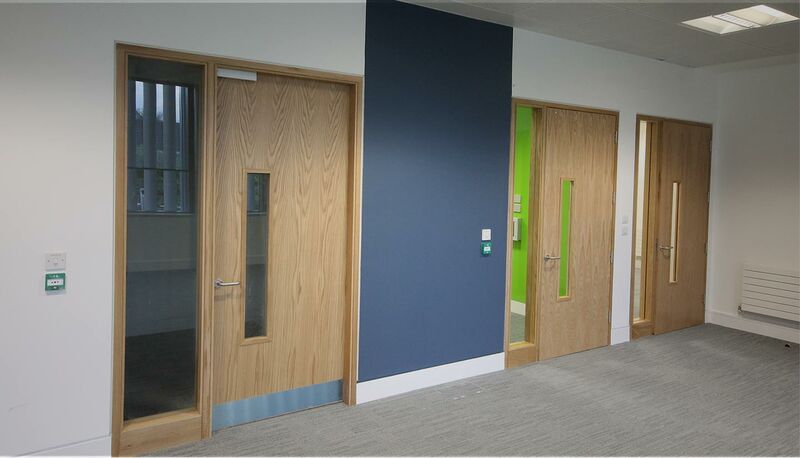 Loughnanes Joinery pride themselves on the ability to tailor each project and make them unique to suit our customer’s requirements. We have a broad range of woods, door styles and panel options to chose from to help you make your kitchen unique. 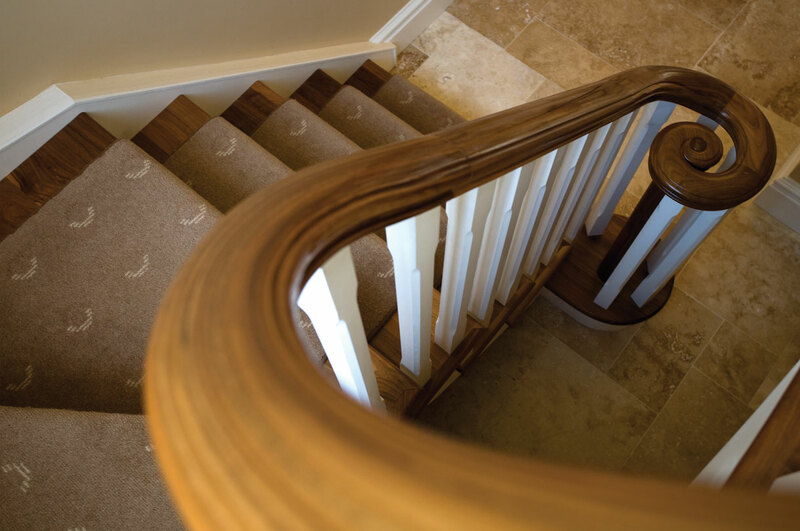 Choose from a range of high quality traditional stairs, contemporary stairs or curved stairs. 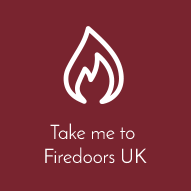 We supply fire doors to many industries including, commercial, medical, and retail sectors throughout Ireland and UK. 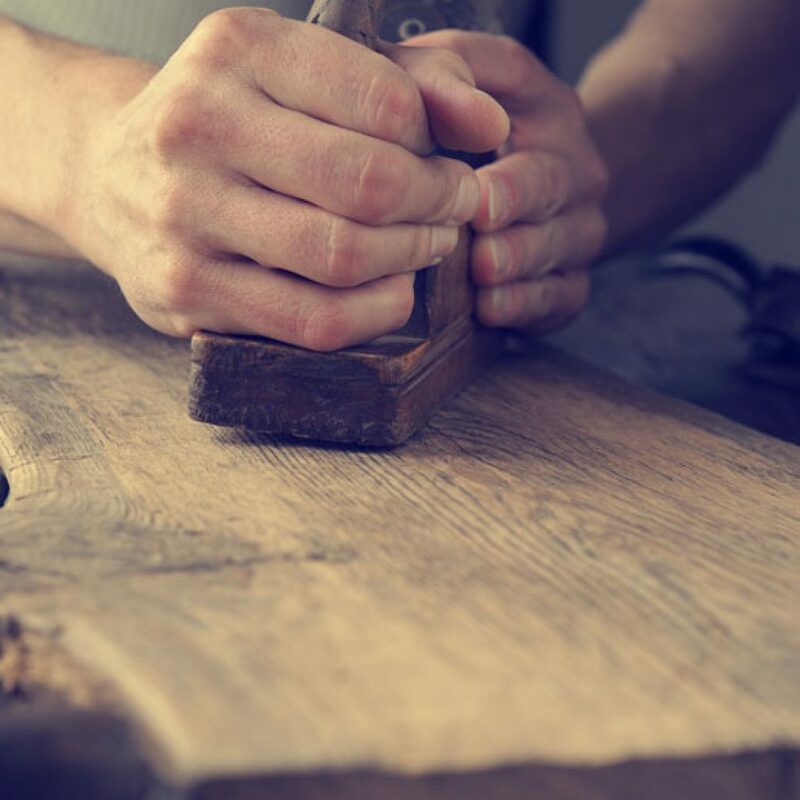 Our experience in joinery spans across commercial joinery, exterior and interiors doors and home fit-outs.